Animal abuse, a very sad topic, but one that needs to be given attention. Did you know animal abuse isn’t just someone hitting or hurting their own pet? Did you know animals are being abused daily and we are allowing it? 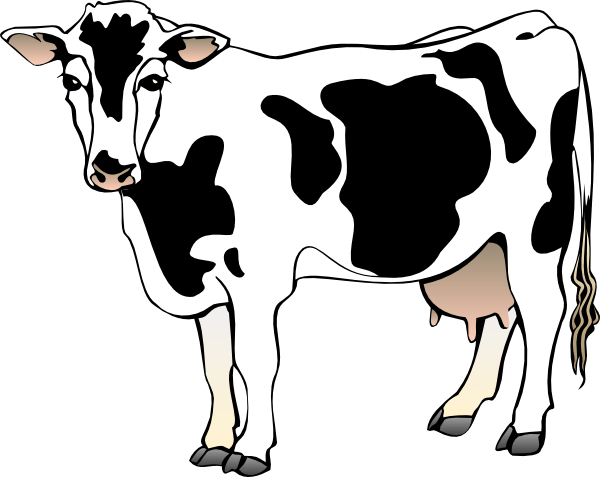 On the packaging of items that are organic, such as cheese, it says “Pasture Raised Cows.” There are WAY less organic products available than non-organic products. So what is happening to the other cows? This entry was posted in Animal Abuse, animal cruelty, animal laws, Animals, Biblical, Farm Animals and tagged animal abuse, animal cruelty, animals, cows, dairy farms, farm animals, organic food, shop cruelty-free, vegetarian on September 28, 2017 by Animals Are Feeling Beings Too. My blog isn’t just about animals, its about how people perceive animals. Humans are to be stewards of the animals on earth and instead are powering over them. Jesus didn’t even do that to us. Although he does have all of the power, he powered under people, serving them. He is loving and peaceful. What about your boss? They have the power at a job, but does that mean they can or should abuse you? Are they not there to teach, help, encourage, and to keep order? This entry was posted in Animal Abuse, animal cruelty, Animal rights, Animals, Biblical and tagged animal cruelty, animals, bible, factory farms, farm animals, Greg Boyd, horses, Jesus, Old Testament, pitbulls on April 15, 2017 by Animals Are Feeling Beings Too. Whether someone believes in God or not, how about compassion & empathy? My recent post, Why I Am A Vegetarian looks at how farm animals are treated today. I truly believe if people actually took the time to find out what is happening to animals before they become “meat in the supermarket” they would reconsider what they are eating. This entry was posted in Animal Abuse, animal cruelty, Animals, Farm Animals and tagged #farming, animal abuse, animal cruelty, animals, cows, factory farms, farm animals, vegetarian on January 20, 2017 by Animals Are Feeling Beings Too.